Suction cups are very useful. There are natural, such as those with the Octopus and other animals. But our interest is in artificial cups. The suction cups can be used at home, in industry or in sports. Yes, sports, since urban climbers use them to go up on very smooth outer walls of buildings. 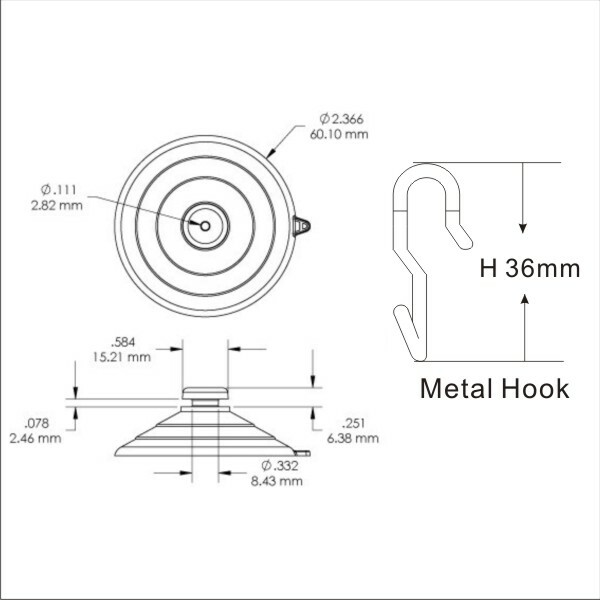 The industrial suction cups are generally used for lift glasses or groups of tiles. And finally, the ones we find every day, are used to attach objects to vertical surfaces. 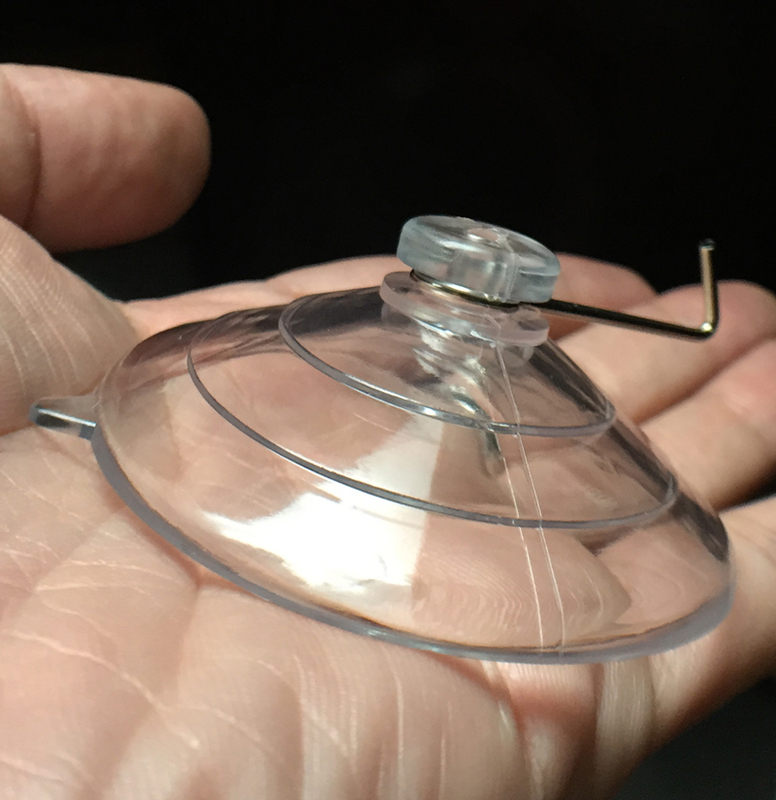 But how to make plastic suction cups stick? Easy, we only have to follow a few tips and suction cups will stick very strong to the surface. First than anything we have to make sure that the surface on which we will stick the suction cups is not porous, has to be smooth. Ideally, glass, acrylic, stainless steel, tiles. These are the best surfaces to attach suction cups. Then we have to clean the surface. The best option to clean both the plastic suction cup and the surface is alcohol. We need to wipe both of them to be sure there is no dust nor oil on the surfaces. Alcohol moistened cotton will do the trick. Next we need to use a paper towel or a tissue, to get rid of any cotton fiber that can be left on the surfaces. Yes, looks like that the cleaning has a lot to do in how to make plastic suction cups stick. The cleaner they are, the stronger they stick. Now we have both surfaces clean and dry. Next step is to moisten the inner surface of the suction cup. Why do we have to wet it after drying the suction cup? The reason lies on the functioning of the suction cup. It uses the negative pressure of the liquid to stick to non-porous surfaces. Then we need to press the suction cup to the surface. We have to be careful, the pressure has to be firm, but we need to keep our hand very still. If we move the suction cup, we can spoil all the work done setting it on a dirty spot. Now we have our suction cups strongly attached and they will stick there for a long time. But when we want them to remove, the appropriate way to do so is gently take off the edge and not pulling the body of the suction cup, since the latter method could damage it. Last thing to take into account: the strength of the suction cup is directly related to its size. These are the secrets. We know now how to make plastic suction cups stick. They are strong but they don´t damage the surface nor left any waste on the walls, so they are the best method for hanging things without having to drill and screw, or use adhesives.